Paradise Palms resident: Robert Maheu. 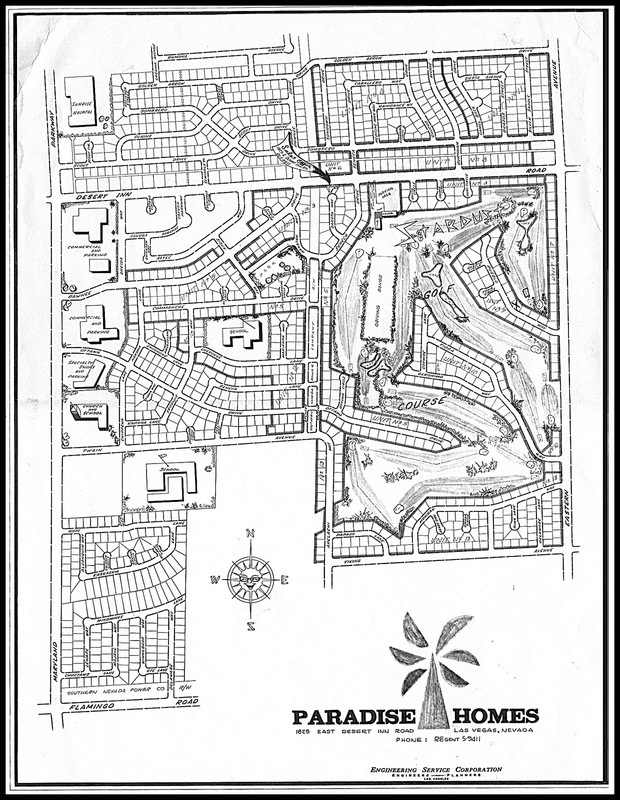 Robert Maheu, a chief aide to Howard Hughes who engineered the deals for the Hughes business empire that helped change the face of Las Vegas, but who never once met his boss in the decade and a half he worked for him, lived at 3525 Cochise Lane in Paradise Palms. 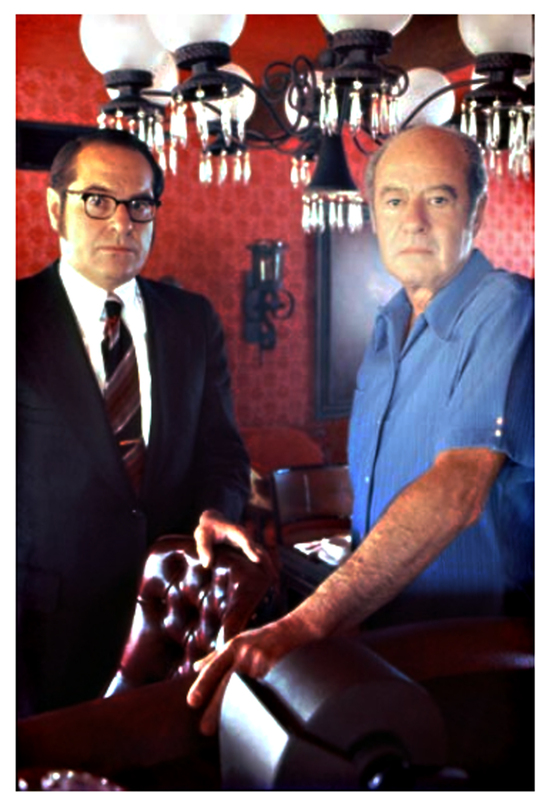 Attorney Morton Galane and Robert Maheu inside Maheu’s Paradise Palms home. Communicating with Hughes through countless handwritten messages and phone calls, Mr. Maheu bought a host of Las Vegas hotels and casinos and other real estate in and around the city for Hughes in the late 1960s. Those deals, adding a corporate presence to a city with a reputation for mob influence, were arranged while Hughes was secluded at the Desert Inn in Las Vegas. 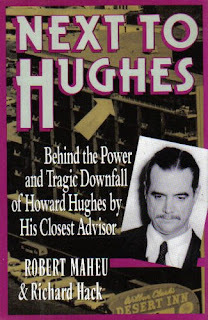 Maheu's book about working for Howard Hughes. 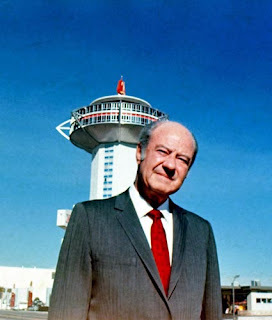 Mr. Maheu was remembered as well for his involvement in an affair going far beyond the bizarre world of Hughes, the billionaire businessman, movie producer and aviator turned recluse. Maheu was a very close confidant to brothers President John F. Kennedy and Sen. Robert F. Kennedy. In 1960, Mr. Maheu was enlisted by the C.I.A. in a plot to have the underworld carry out the assassination of Fidel Castro. Robert Maheu died Aug. 4th 2008 at Desert Springs Hospital in Las Vegas. He was 90 and had cancer and heart ailments. Story about the Bob Maheu estate sale.